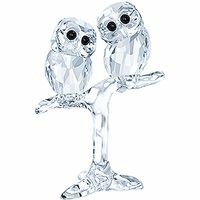 Find inspiration in the natural world with this cute owlet. 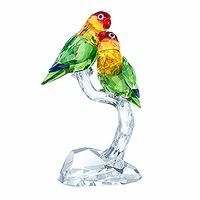 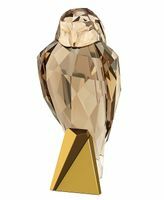 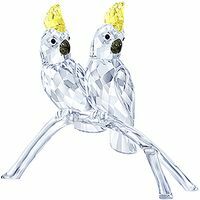 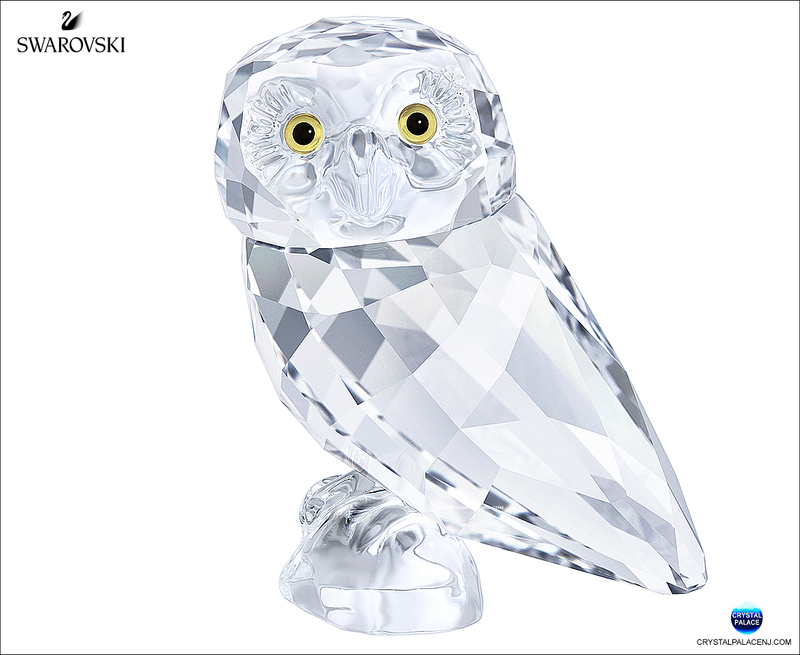 It is crafted in faceted clear crystal with yellow and black eyes. 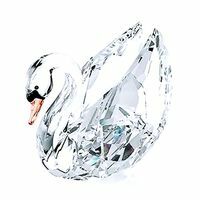 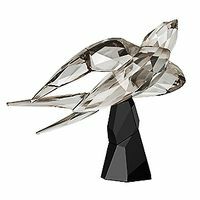 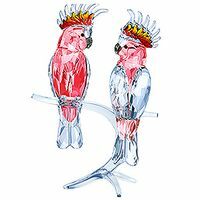 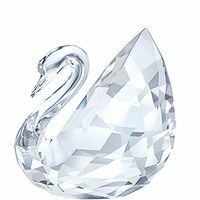 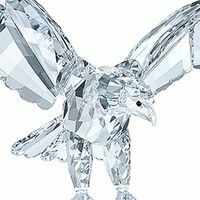 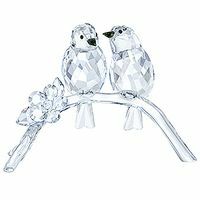 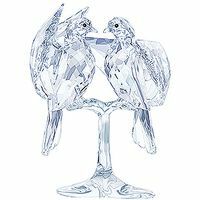 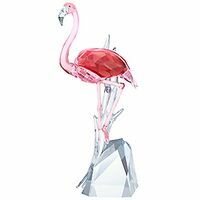 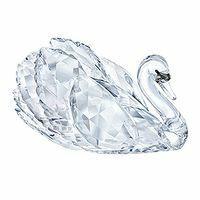 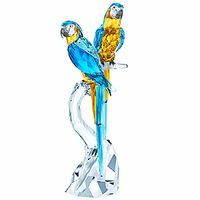 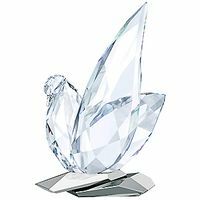 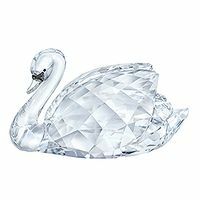 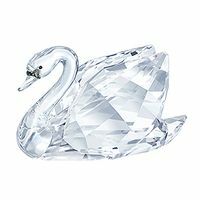 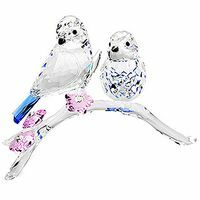 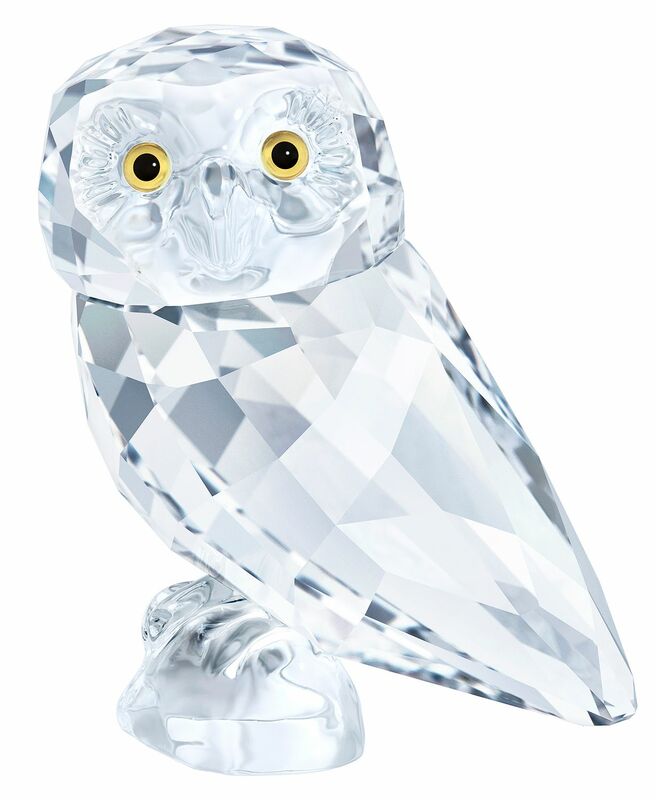 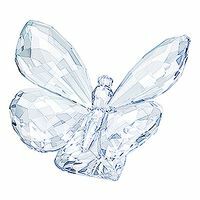 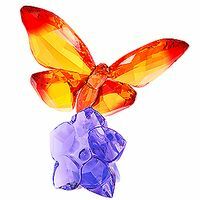 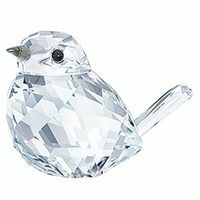 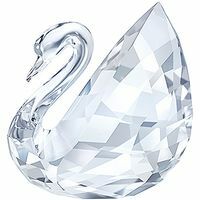 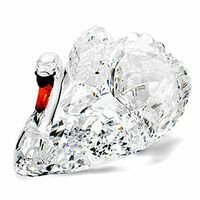 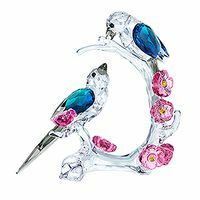 This symbol of wisdom and intelligence is perched on a crystal branch. 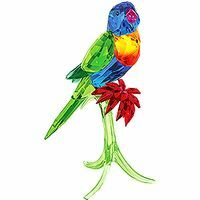 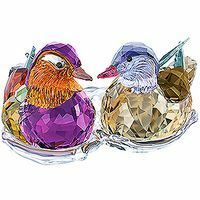 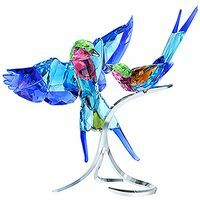 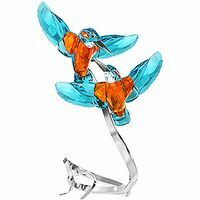 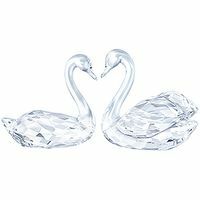 An ideal gift for bird lovers and collectors. 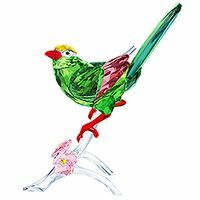 Designer: Elke Huber - Item# 5302522 - Size: 1 3/8 x 1 1/4 x 3/4 Inches - Made in Austria.